Shredz Fat Burner for women comes in a clean white bottle. It looks safe and respectable enough, however, we wouldn’t suggest you use any dietary supplement until you can be sure of its quality. You’ll need to make sure you’ve researched the formula and how it works before committing to trying it. We’ll be letting you know what we think of this female supplement in our full review. 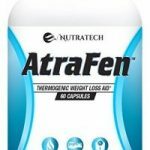 What is Shredz Fat Burner for Women? 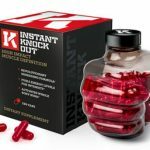 doubt, one of the better-known companies in the industry, whether their female fat burner scores highly or not comes down to the ingredients as well as customer reviews. How Does Shredz Fat Burner for Women Work? Shredz makes some relatively standard claims about the workings of this fat burner. Metabolism, energy and appetite suppression are all mentioned in the product description. 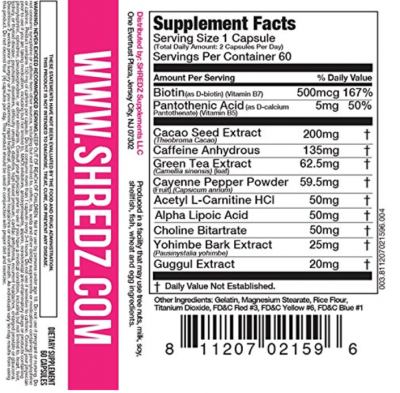 In terms of the ingredients, we’re pleased that Shredz have hidden any of the exact amounts from the label. Each of the ten ingredients has a clear dose listed which is encouraging. What is a shame, however, is that they haven’t used the absolute best ingredients for weight loss. 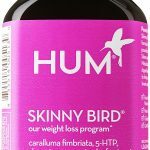 For example, the first nutrient on the list, Biotin, is not considered effective for weight loss, that’s because healthy people produce enough of this vitamin naturally without needing the help of a supplement. 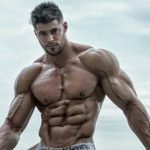 Biotin is not an ingredient we’d normally want to see in a diet pill, especially when you consider that this is the biggest single ingredient in Shredz. Biotin is a mineral that is needed by the body in order to metabolize nutrients, it hasn’t been successfully linked to weight loss though. On top of this, a regular adult female would not normally be low in this substance anyway, so we can’t really understand why you’d buy a supplement that contains it. Cayenne Pepper is in our opinion the best non-stimulant for raising your metabolism. 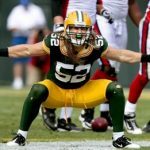 What is the benefit to this? The answer is you can lose weight whilst worrying less about the side effects of caffeine. This red spice works by making your thyroid work more efficiently, increasing your body temperature and burning unwanted calories. There’s an added bonus with this fat burning food in the form of appetite suppression. Studies have shown you can feel fuller all day by consuming cayenne with each meal. 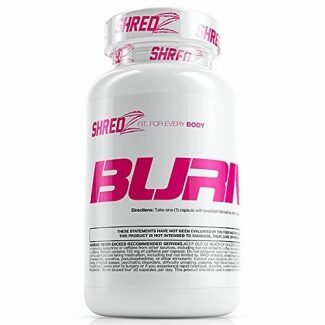 Shredz burner for women uses a modest amount of an extract called Guggul. This Indian herb is supposed to be effective for treating arthritis as well as certain skin diseases. It has been speculated that Guggul can induce weight loss by raising your metabolism, although a study by Pittsburgh University found no evidence for this. As a result, we would prefer it used proven thermogenic nutrients like Turmeric and Green Coffee. 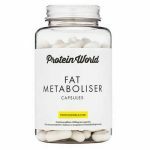 These are amongst the most trusted fat burning ingredients in the fitness industry, we think they’d have been a better choice for Shredz. So far it’s been a bit 50/50 with Shredz burner for women, we’ve found a few ingredients we don’t like and a few we do. Green Tea is one that’s on our favorites list. You really can’t go wrong by supplementing with this therapeutic nutrient. It helps to break down fat from within the fat cells, before pushing it into the bloodstream where your body can get rid of it. Time and again Green Tea has been proven to increase fat burning during exercise. Research has shown that people who use this extract before working-out burn up to 17% more fat during a session. The only negative with Shredz is that the amount of Green Tea found in this product is very low, we’d usually like to see at least double this dose in a good dietary supplement. Yohimbe also known as Yohimbine is a stimulant that can aid erectile dysfunction. It’s meant to be more effective for weight loss when taken on an empty stomach, this presents a bit of a problem for people using Shredz Fat Burner for women as many of the other ingredients need to be taken close to a meal. To make things worse there appears to be little evidence Yohimbe can aid fat burning. The research surrounding this ingredient is sparse with the results from studies mixed. 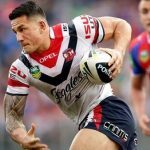 It’s also been reported to be responsible for side effects, in certain cases in the United States bodybuilders have been known to overdose on this ingredient with unpleasant consequences. This product is aimed at women but after reviewing the ingredients we don’t see any benefits for females. To us it just looks to be a pretty standard fat burner. Appetite suppression is key in any female fat burner worth its stripes. Unfortunately, Shredz fails to use some of the most effective choices for blocking cravings, there’s no Raspberry Keytones or Garcinia Cambogia on the label. Not to mention our personal favorite Glucomannan, the dietary fiber that makes you feel fuller. The makers of Shredz also forgot to include Acai Berry, this antioxidant is rich in nutrients that can help boost metabolism and cleanse the body of fat. Yohimbe is one ingredient that has the potential to cause side effects. 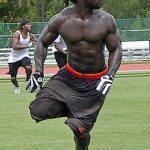 In the past supplement companies have not been able to reliably predict the amount of Yohimbe that’s going into their products. Overdosing on this ingredient can cause side effects such as tremors and a racing heart-beat. Shredz is quite a large company within health and fitness. Unsurprisingly, we saw a large number of customer reviews online. The Amazon rating for Shredz is 3.3 out of 5 with 43% of customers giving the highest score available. 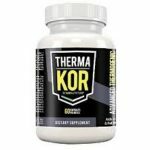 Around 21% gave this fat burner 1 star out of 5. 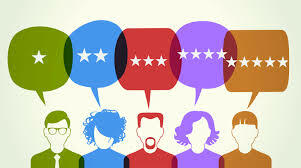 Positive comments seemed to be very much based on the increased energy the supplement can contribute too. Many customers complained that the product didn’t reduce their appetite and some experienced a racing heart. A quick review of the customer feedback shows that Shredz is not the best fat burner on the market. 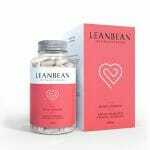 Few people experienced reduced cravings and if anything the stimulant content seems too high for female customers. Shredz Fat Burner for women isn’t a terrible product but it isn’t one of the best either. We like the fact that you get a clear list of the ingredients and their doses. Unfortunately, this shows up a few weaknesses in the formulation. More specifically the inclusion of poor ingredients like Biotin as well as a tiny dose of Green Tea. We also can’t overlook the inclusion of the stimulant Yohimbe, its comes with a potential risk of side effects. The long and short of it is that Shredz burner is not the best choice. The packaging might look feminine with its ‘hot pink’ logo, but beyond that, we can’t see it being any more effective for women. We would have preferred a formula with ingredients more suited to the female body. 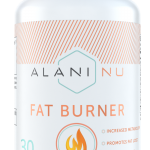 Check out our best fat burners for women for our top recommended fat burners. 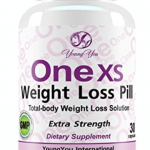 One XS Diet Pill Review: Does This Weight Loss Pill Work? 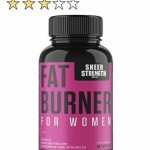 Sheer Fat Burner for Women Review: How Well Does it Work to Lose Fat?